I'm not a professional by any stretch of the imagination. But i've taken some passable shots along the way and I'll share them with you. These are not for commercial use without permission and attribution. They're mainly for you to enjoy. Hover your mouse over the image for a description. This isn't going to end well.. He's in Hawai'i. Why isn't he happy? The Wild Bunch, Carolina style. 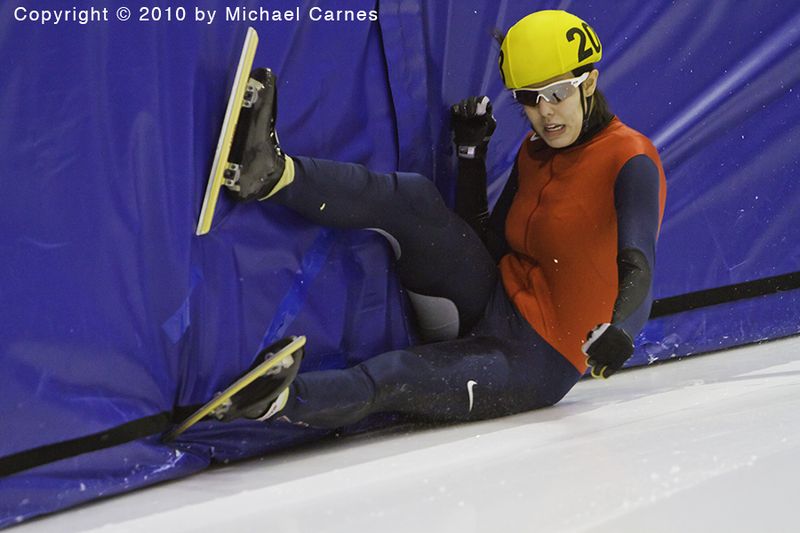 Sometimes the skate just won't grab. 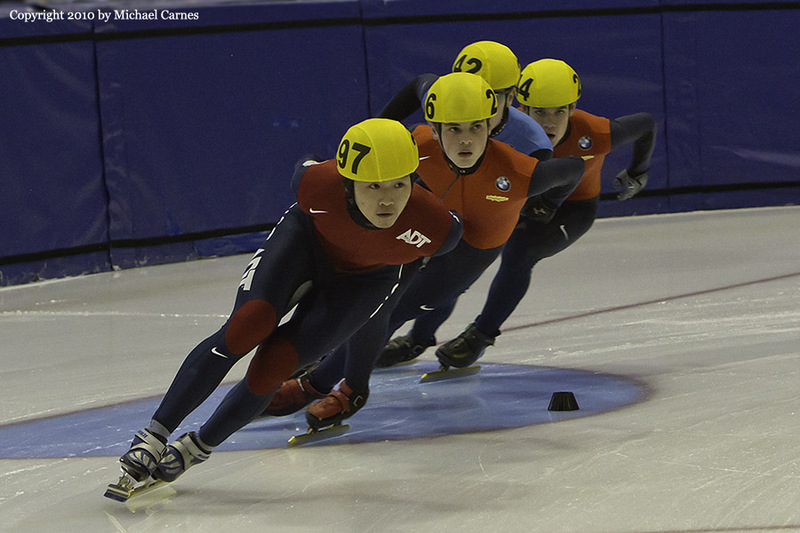 2010 US Nationals, 3000 meter. This steep winding path is just a little bit too much for some visitors to Bryce.